A4 Giclee print of Aisha Al-Sadie's painting Wilted Lily. All prints are made to order once payment is received to ensure they are of the best possible quality. 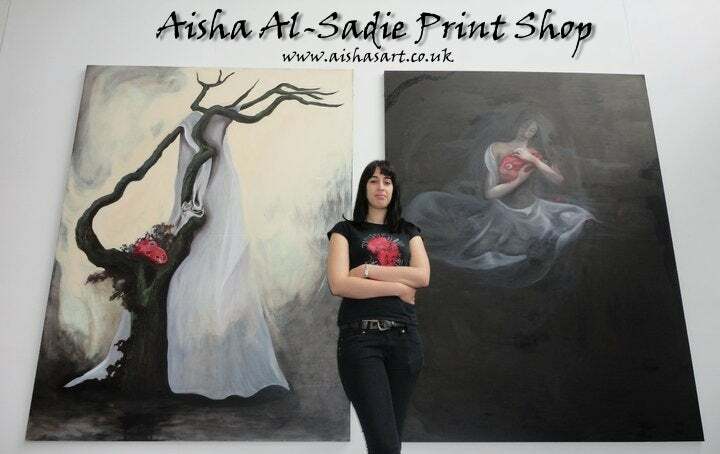 Visit www.aishasart.co.uk or https://www.facebook.com/AishaAlSadieArtist for more information.